Kelvin Yu, AP L.Ac, a practitioner of Traditional Chinese Medicine and Naturopathy, he is a medical intuitive utilizing Acupuncture, herbal formulas, manual therapy, nutritional supplements in his practice in Jupiter, Florida. 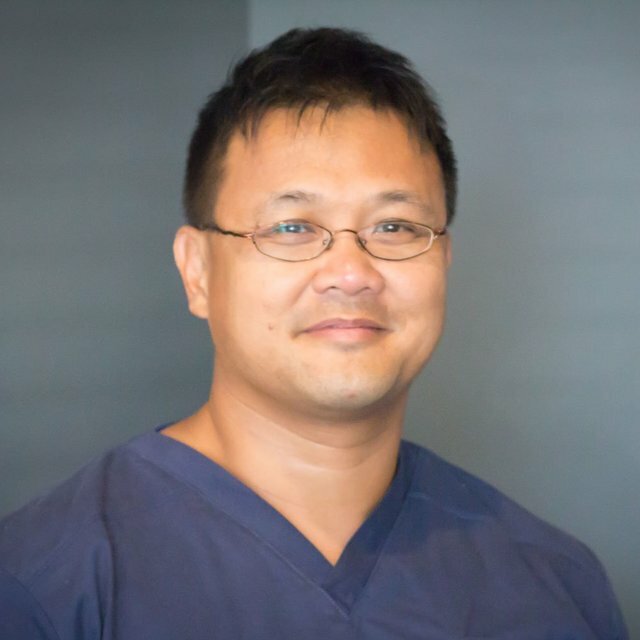 Kelvin is a holistic healer with a genuine passion for helping everyday people through the art of acupuncture, nutritional healing and massage therapy. At a chance meeting with a traveling acupuncturist from China he learned firsthand the healing gifts afforded by acupuncture. In his mid-20’s he made lifestyle changes based on holistic healing. Amazed by the benefits it served as a touchstone for him to base his career path on helping others reclaim their health and vibrancy. He received his Bachelor’s degree in Philosophy in 1999, masters in Acupuncture in 2010 as well as completing a two year internship under a naturopathic doctor. Achieving an emotionally balanced, physically thriving and spiritually connected life is what he strives to bring each patient. At the time of your consultation and initial treatment he will be able to make his recommendation as to the type and frequency of treatments, which will allow you to reach your health and wellness goals.